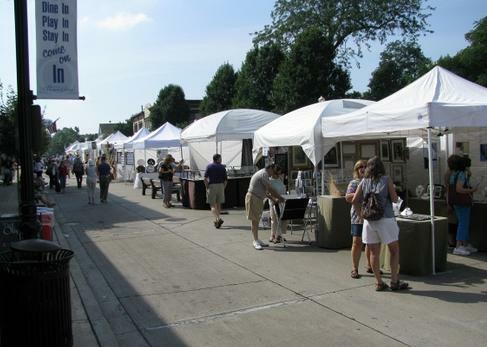 The 34th-annual Downtown Downers Grove Art Festival begins tomorrow, Saturday. 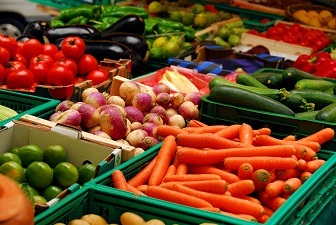 The festival is located at Main Street and Curtiss Street downtown. In the past, the art festival was a one day event, but this year, the event will run the entire weekend. More information about the event can be found on the Amdur Productions website.